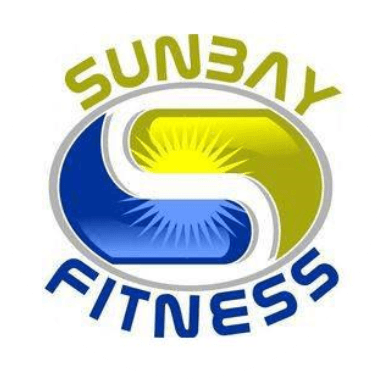 Sunbay Fitness is a full service health and fitness center dedicated to supporting our local community in improving there overall well-being. Sunbay has been involved in Brevard county for over 20 years and takes pride in providing the best value for its members and potential members seeking to join a health and fitness center. A Sunbay Fitness member receives 24 hour seven day a week access, program development support , free group training classes , showers and locker room , saunas and much more. In addition many Sunbay members state that the social atmosphere is like the show “Cheers” . Many lifelong friendships are forged at Sunbay Fitness. Thanks for all our member’s patronage and future member’s yet to experience Sunbay.